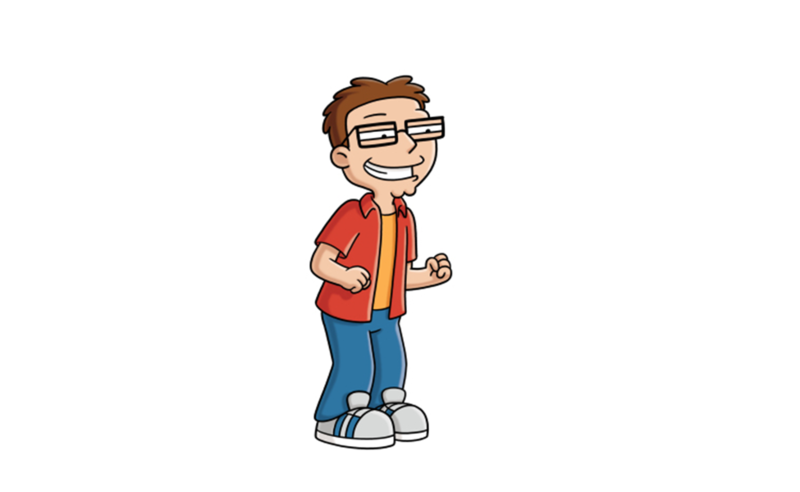 In American Dad, Steven Anita Smith (voiced by Scott Grimes) is the son of Francine and Stan Smith. Steve has an older sister Hayley. They reside at Langley Falls, Virginia. The family also includes a fish named Klaus and an alien named Roger. 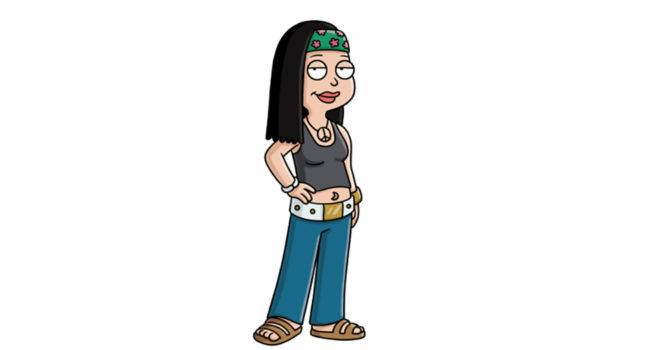 In American Dad!, Haley Smith (voiced by Rachael MacFarlane) is the daughter of straight-laced neoconservative CIA agent Stan Smith. 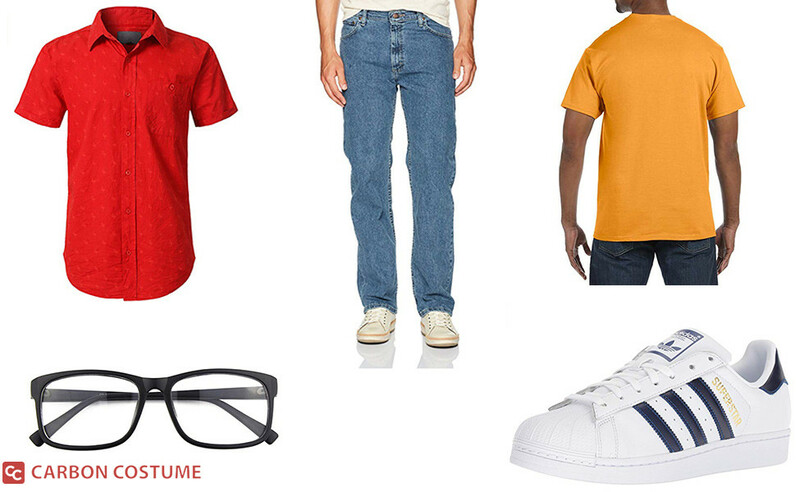 Haley is his worst nightmare: a new-age, ultra-liberal hippie who is passionate in her convictions.